This site is devoted to our pursuit of the best rums and rum cocktails this world has to offer. We are committed to sharing our unbiased thoughts and opinions with you to make the most out of your rum tasting experience. We are not professional by any means. 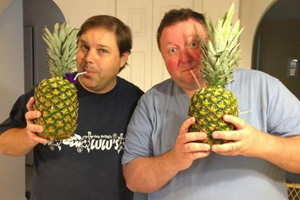 We are just two regular guys who love rum! Our new website design is now live, and we’ll be working to include new reviews on a regular basis. Additionally, we plan to revisit old reviews intermittently to compare if our taste and opinion has changed over time (or if the product has changed). We’ve also added comments sections to each rum so that you may share your thoughts an opinion on the rums as well! Want to experience the next generation of portable fun? 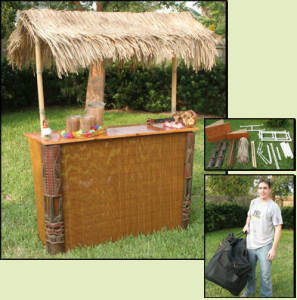 Go to our sister site http://www.mobiletikibar.com/ where you can learn about and purchase the hottest party and tailgate item available.